Remodeling expert and author Kathi Fleck shares how you can come up with a how to come up with a realistic renovation budget and find a reliable contractor. 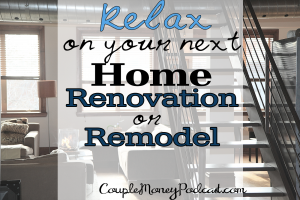 While the DIY movement is popular with many homeowners, you may want to hire a pro to tackle a big renovation project rather than take on a job yourself. If you hire a designer and contractor for your renovation it is crucial that you prepare well. Not only could a lot of money be involved, but depending on the situation, your quality of life and home could be greatly affected. The right contractor can help transform your space into something beautiful and functional. On the other hand, the wrong one can make the process a nightmare. We had Lauren Bowling give her take as a homeowner on renovating the house she had bought a few episodes ago. Now we’ll look at the other side. 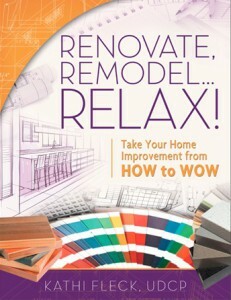 I’ll also be highlighting some practical points and tips she has in her book, Renovate, Remodel…Relax! 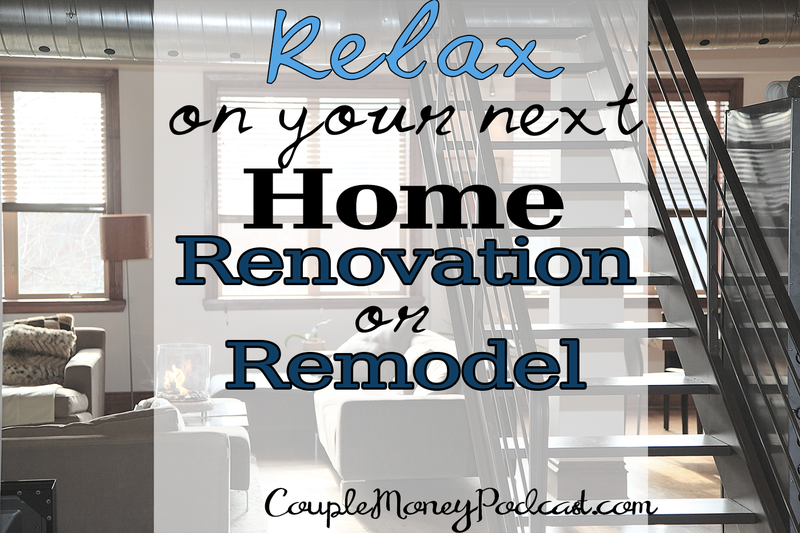 This episode can hopefully save you a ton of money and plenty of headaches the next time you decide to renovate or remodel. 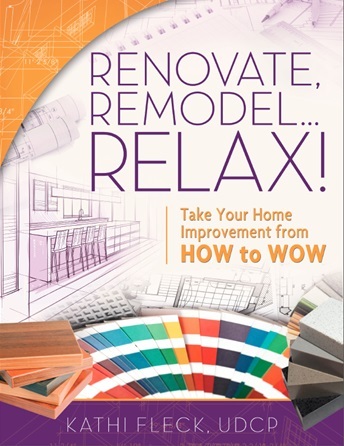 If you want to learn more about Kathi, the book, or being better prepared for your next renovation, here are some helpful links to check out. Don’t forget to connect with Kathi Fleck on Facebook and Twitter.